Samsung may launch the Galaxy A90 with pop-up selfie camera mechanism. 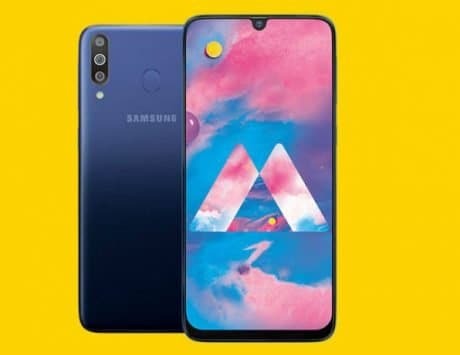 Samsung has just added a new member to its Galaxy A series, which is Galaxy A70 smartphone. 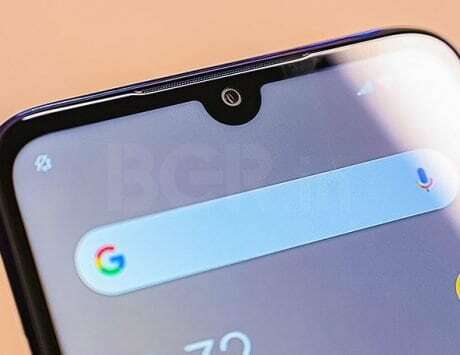 Now, the company is expected to launch Galaxy A90 with a notch-less Infinity display design. This further means that the handset will neither come with hole punch selfie camera design nor the Infinity U display design. So, there are high chances that Samsung may launch the Galaxy A90 with pop-up selfie camera mechanism. The South Korean giant is expected to launch the device on April 10. Among the latest developments, popular tipster Steve H.McFly‏ claims that the upcoming Galaxy A90 could offer a huge 6.73-inch screen. 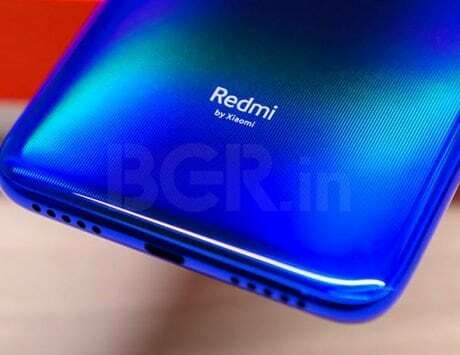 It further added that the screen will have 1.2mm slim bezels and 3.6mm chin on the bottom. The smartphone will also offer support for 25W fast charging. It is said to house a 3,610mAh battery. 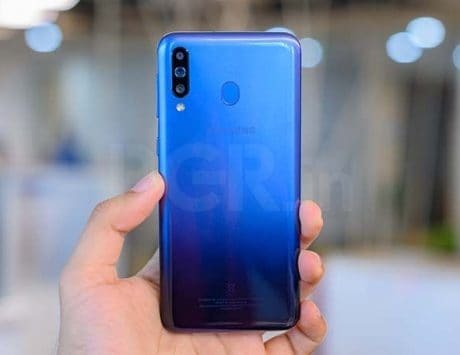 A few leaksters reportedly pointed out that the device could be labeled as Galaxy A80 instead of Galaxy A90, GSMArena reports. Besides, Samsung is also expected to reveal the pricing and availability details of the Galaxy A70 smartphone at the same event. The company has just unveiled the device in Korea with an Infinity-U display, triple camera setup, an in-display fingerprint sensor and more. It features a huge 6.7-inch Full HD+ super AMOLED display with a tall 20:9 aspect ratio. It offers a large 4,500mAh battery with 25W fast charging support. 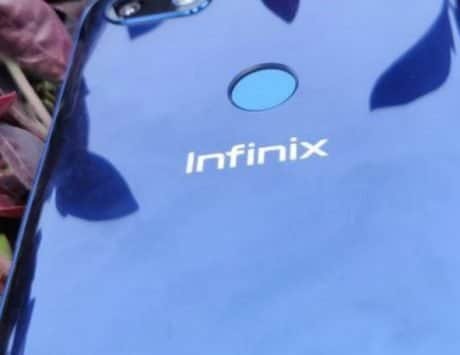 The company is yet to reveal the chipset name, but the device will be available in 6GB/8GB RAM options and 128GB of internal storage. Optics wise, the Galaxy A70 features a 32-megapixel front camera (f/1.7 aperture) for selfies. At the back, there is a triple rear cameras system. Currently, there is no information on the primary sensor, but we do know that the secondary camera sensor is an 8-megapixel ultra wide-angle module, and the third is a 5-megapixel depth sensor. There is face recognition as well as an in-display fingerprint reader. On the software side, the Galaxy A70 is said to ship with Android 9 Pie operating system with One UI skin on top.